When the Nordic fashion industry sought to devise a set of socio-environmental guidelines for apparel and textile businesses, it turned to the UN Global Compact for inspiration. Using the world’s largest corporate citizenship initiative as its framework, Nordic Initiative Clean and Ethical (NICE) drafted a new paradigm for promoting a more sustainable mode of consumption. 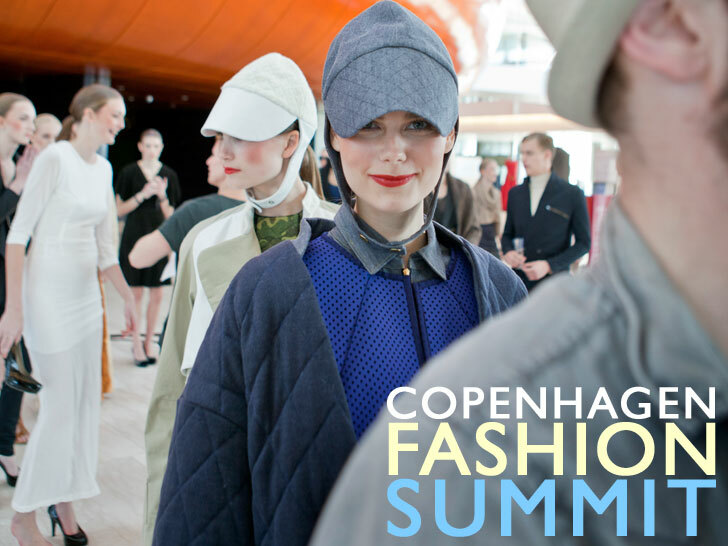 A draft version of the NICE Code of Conduct and Manual, unveiled at the Copenhagen Fashion Summit earlier this month, includes 16 principles for establishing an “industry-wide common ground for ethical and fair business,” from respecting human rights to promoting transparency in the supply chain. To compile the document, NICE sought the collaboration of international players from the fashion and textile industry, as well as stakeholders in related fields. The group also received input from the Global Compact Office, not only to align the Code with the Compact’s 10 guiding principles but also to achieve additional specificity from a sectoral perspective. 1. Businesses must support and respect the protection of internationally proclaimed human rights. 2. Businesses must make sure that they are not complicit in human-rights abuses. 3. Businesses must uphold the freedom of association and the effective recognition oF the right to collective bargaining. 4. Businesses must eliminate all forms of forced and compulsory labor. 5. Businesses will not accept child labor and do their utmost to determine the correct age of the workers employed by them and their subcontractors. 6. Businesses must eliminate discrimination in respect of employment and occupation. 7. Businesses must support a precautionary approach to environmental challenges. 8. Business must undertake initiatives to promote greater environmental responsibility. 9. Businesses must encourage the development and diffusion of environmentally friendly technologies. 10. Businesses must work against corruption in all its forms, including extortion and bribery. 11. In businesses where animals are used for labor and/or production, such animals must be treated with dignity and respect. No animal must be deliberately harmed or exposed to pain. 12. Businesses and their designers must work actively to encourage and support sustainable design and design processes. 13. Businesses must through their choice and treatment of models promote a healthy lifestyle and healthy body ideals, and the models’ minimum age must be 16 during fashion weeks and other occasions where the workload is excessive. 14. Businesses must work towards transparency in their supply chains. 15. Businesses must work towards a stronger commitment between retailers, suppliers, and subcontractors to reinforce the development of a secure mining industry. 16. All businesses involved must at all times be open and accessible for announced, semi-announced, and unannounced audits for monitoring and evaluation oF compliance with the code oF conduct. When the Nordic fashion industry sought to devise a set of socio-environmental guidelines for apparel and textile businesses, it turned to the UN Global Compact for inspiration. Using the world's largest corporate citizenship initiative as its framework, Nordic Initiative Clean and Ethical (NICE) drafted a new paradigm for promoting a more sustainable mode of consumption. 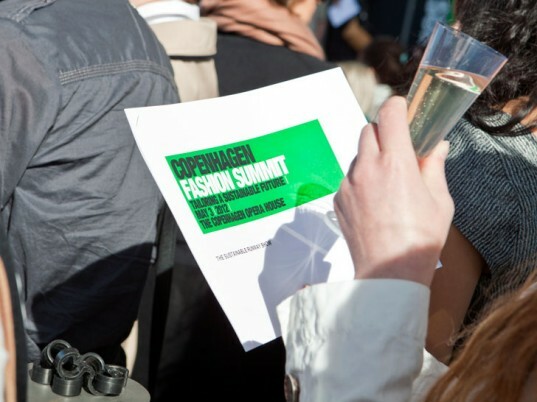 A draft version of the NICE Code of Conduct and Manual, unveiled at the Copenhagen Fashion Summit earlier this month, includes 16 principles for establishing an "industry-wide common ground for ethical and fair business," from respecting human rights to promoting transparency in the supply chain.